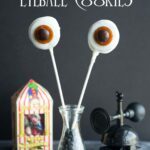 You are here: Home / Recipes / Harry Potter Inspired Exploding Eyeball Cookies !!! Our family is in full “Halloween prep” mode! Pumpkins have been carved and porches have been decorated. 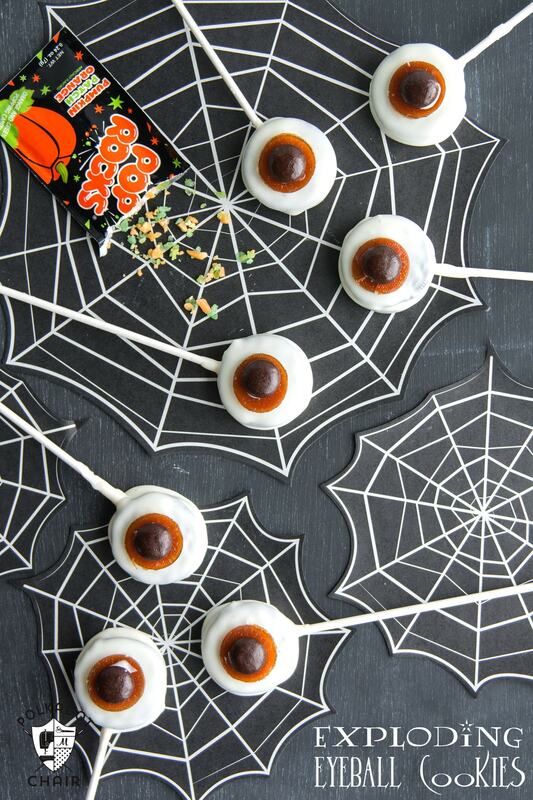 I’m seriously considering having a Halloween party this year and have been brainstorming ideas for treats to serve at the party. 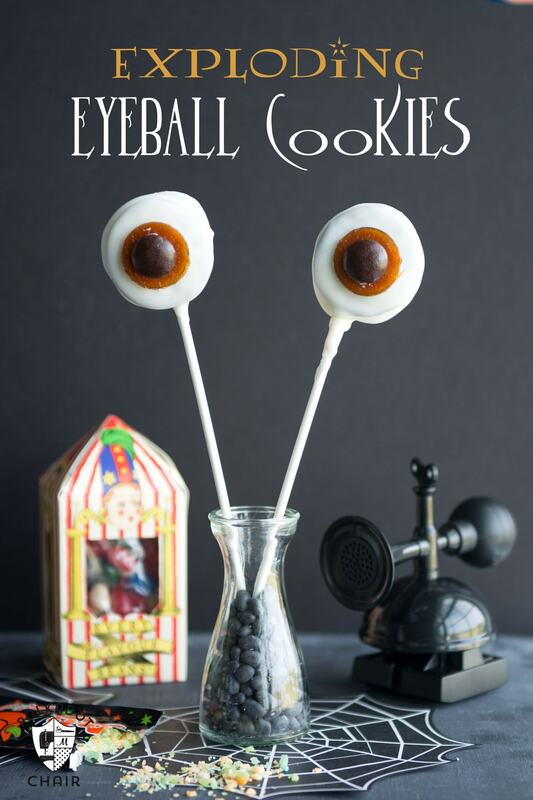 These Exploding Eyeball Harry Potter Cookies are simple to make and contain a “surprise” inside… pop rocks! 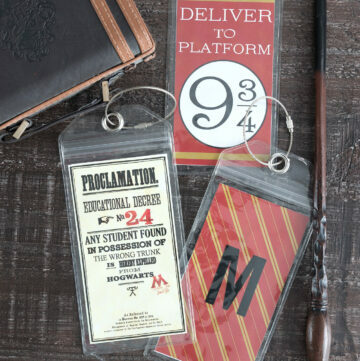 They are inspired by my recent visit to the Weasley Joke Shop in the Wizarding World of Harry Potter. 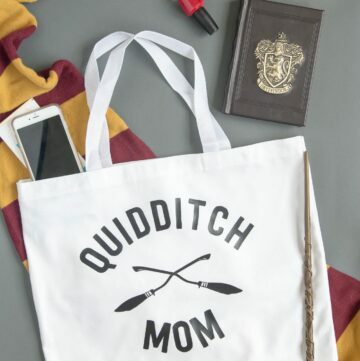 Last month my family visited the Wizarding World of Harry Potter inside of Universal Orlando, you can read all about our trip HERE. 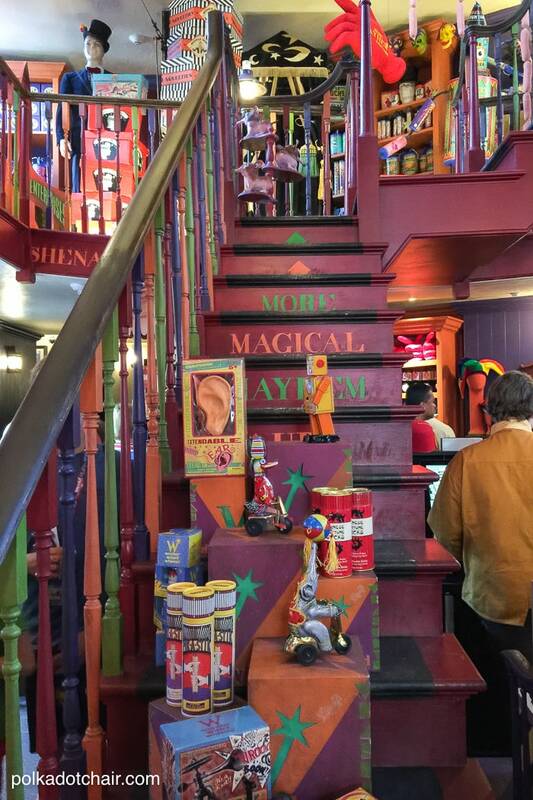 One of my favorite parts of the Wizarding World was all of the fantastic shops! 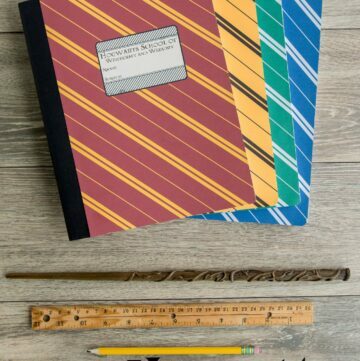 If you’re a fan of the books or the movies, you may be especially excited to hear that there is a Weasley’s Wizarding Wheezes inside of the new Diagon Alley section of the park. 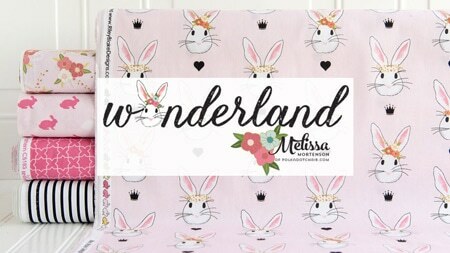 It’s full of all kinds of fantastic toys, love potions and candies. We picked up the most adorable Delores Umbridge bike riding doll while there. I need to film it in “action” one of these days so that you can see how stinking cute it is. 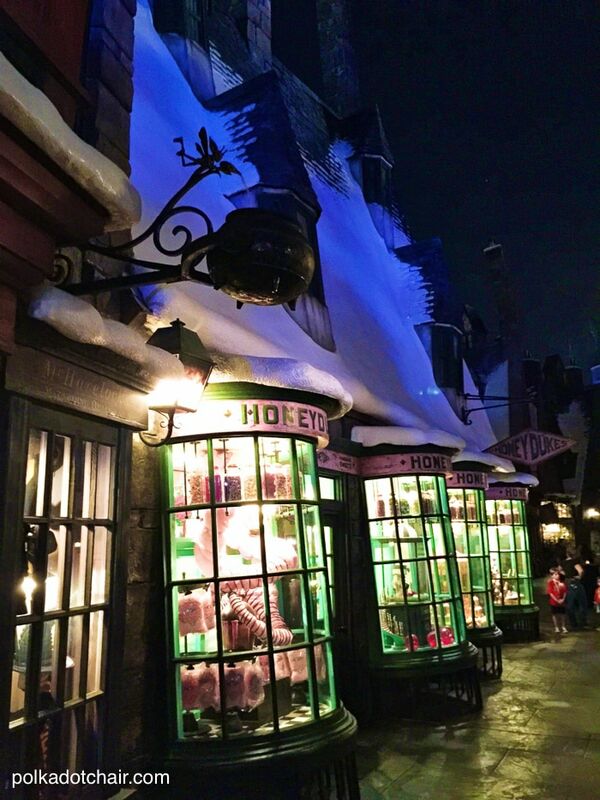 We also stopped into Honeydukes and picked up a few treats to take home. While there we grabbed some Bertie Bots Every Flavor Beans and a few Chocolate Frogs. We also picked up some candy (I can’t remember the name now) that “popped” on your mouth as you ate it. 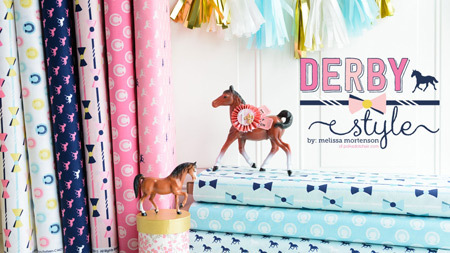 It immediately made me think of pop rocks and I began wondering if we could make something similar at home. Thus the Exploding Eyeball Cookies were born. 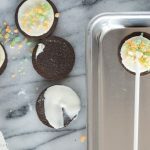 They are Oreo cookies stuffed with pop rocks and dipped in white chocolate. 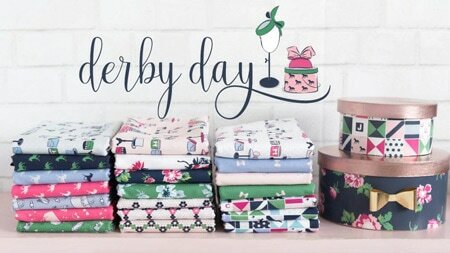 Want to make some? Here’s how you do it. 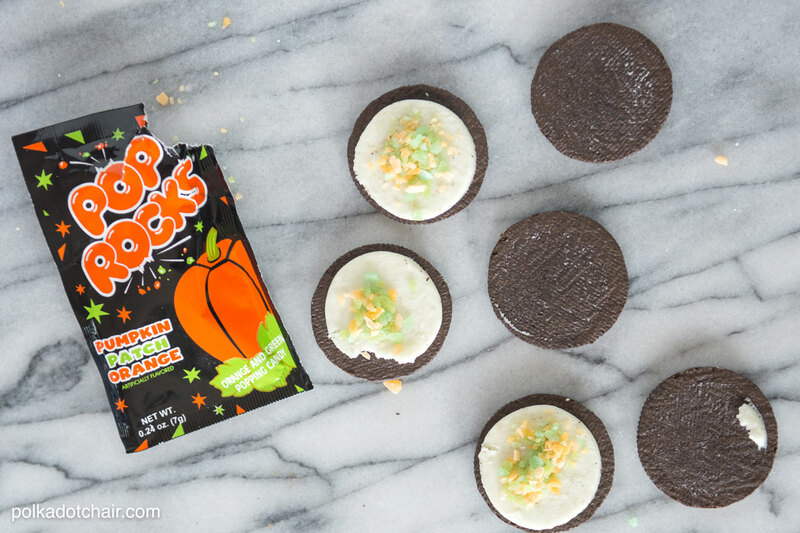 Begin by splitting the Oreo’s in half and sprinkling them with Pop Rocks. 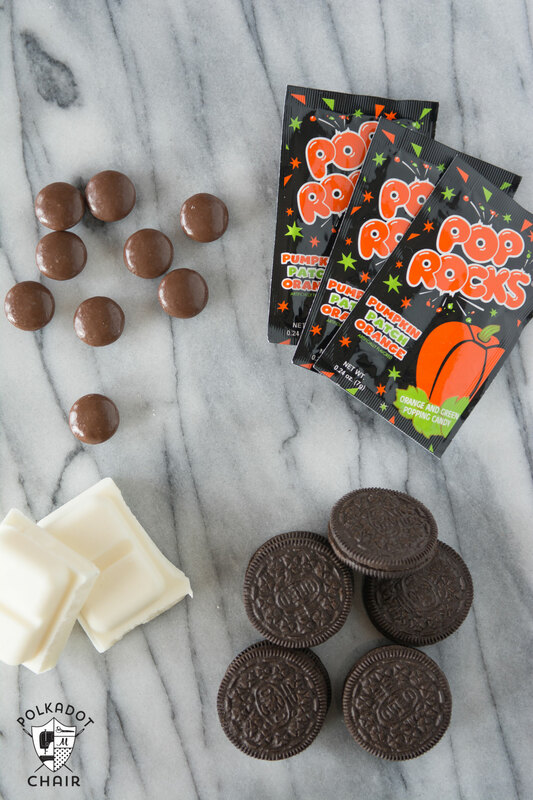 The Pop Rocks activate when in contact with water, so be sure to keep them dry during this process. 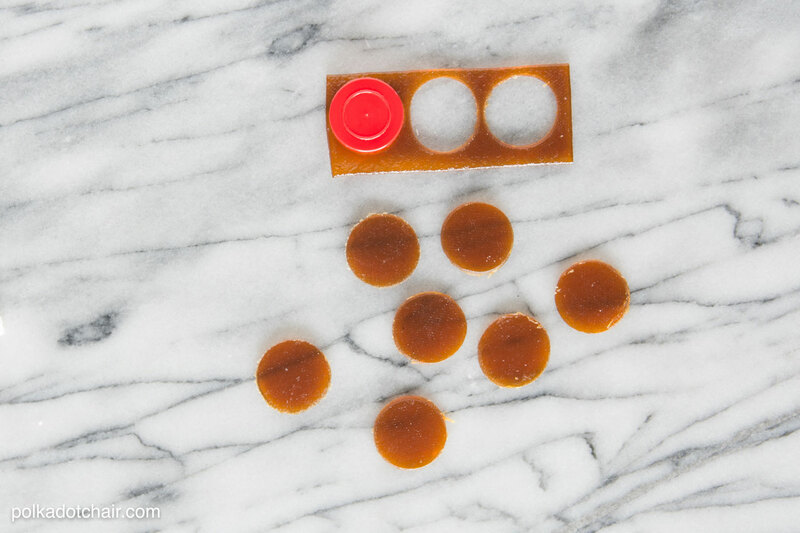 Melt the candy melts in a bowl or a tray. 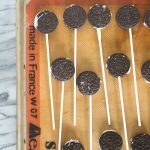 Place one of the lollipop sticks into the Oreo. 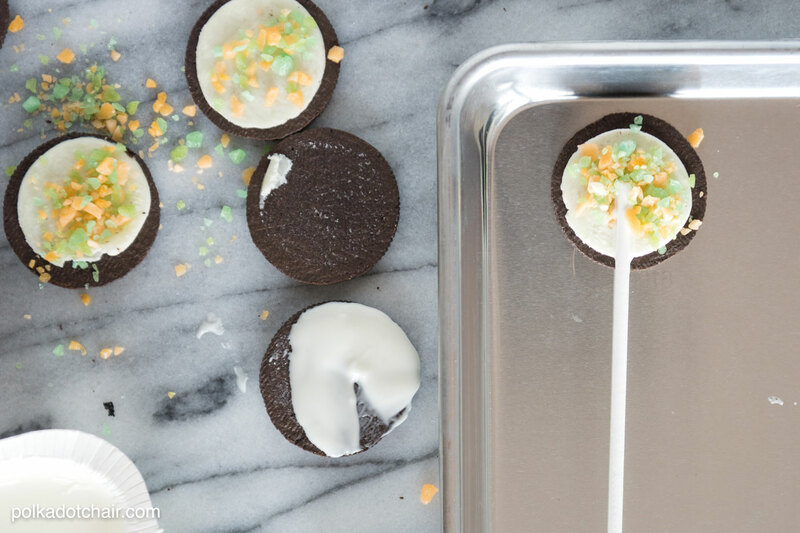 Spread the other half of the Oreo with the melted chocolate and place it on top of the lollipop stick. Repeat. Put the cookies in the fridge for a few minutes to set up. 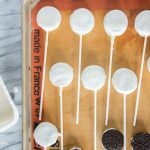 When the chocolate is set up and the sticks are secure, dip the cookies into the white chocolate until completely covered. 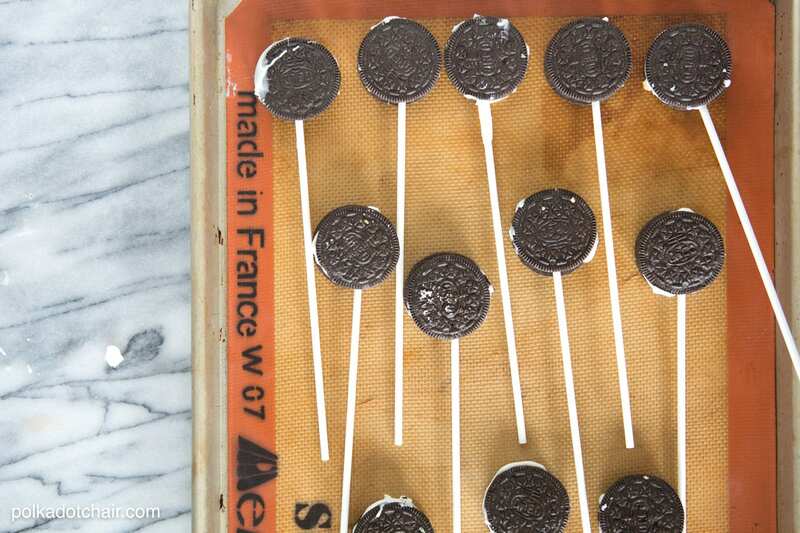 Let the excess chocolate drip off and lay the cookies on a silicone sheet to cool. 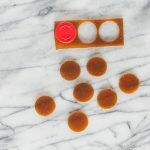 While the chocolate is setting up use a lid or cookie cutter to cut the fruit leather into circles. Pull the cookies out of the fridge and use a bit of the melted chocolate to “glue” the fruit leather and chocolate candy to the top of the cookie. Let the chocolate set up and Voila! 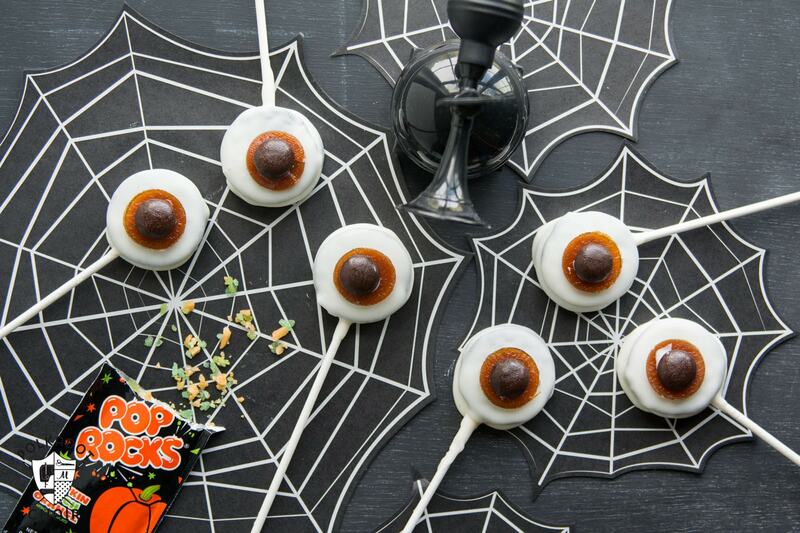 Eyeballs! 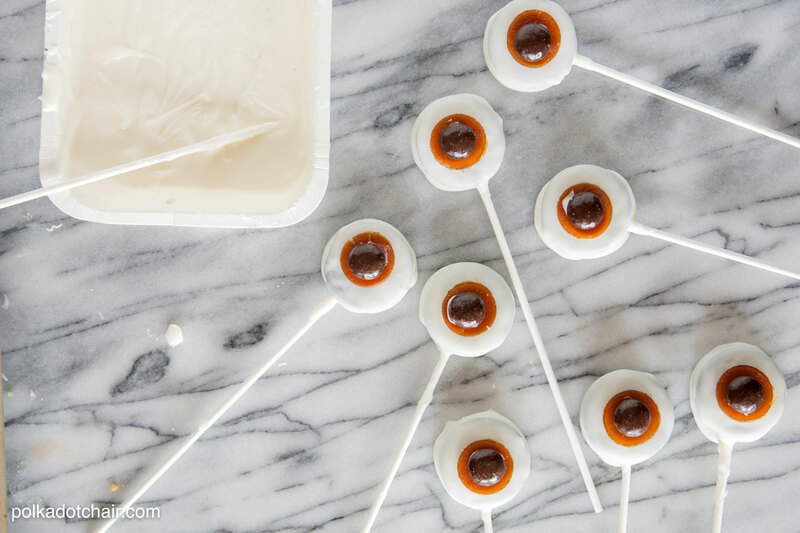 These Exploding Eyeball Cookies feature Oreo cookies stuffed with Pop Rocks that explode when you eat them! 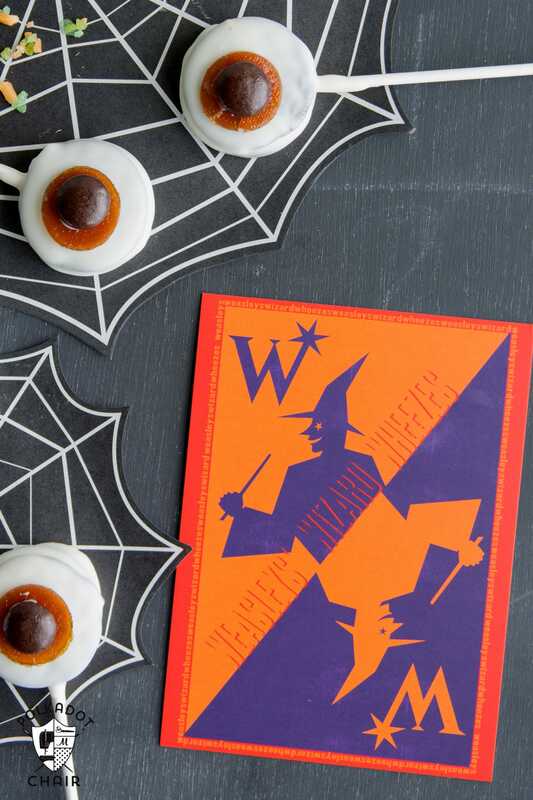 They are the perfect treat for a Harry Potter party! These cookies are so adorably creepy! They’re just the kind of thing that my grandson would love! Come to think of it, my grown sons probably would, too, lol! 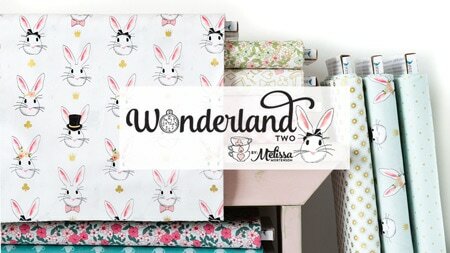 These are creepy cute! 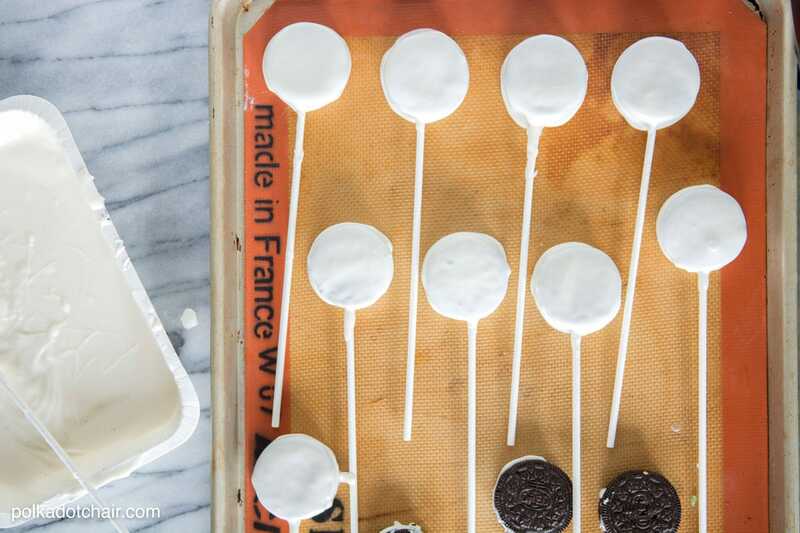 My family loves oreo pops so these are definitely going to be a must-make this year. Thanks for the fun idea!! 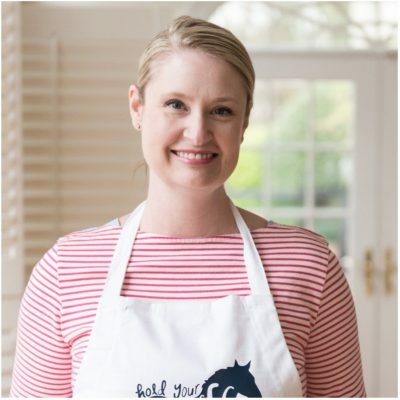 Your List of ingredients says White Candy Melts, but the Instructions says melted White Chocolate. Which is it? 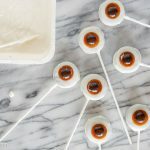 I have begun to do this for my daughter’s annual Halloween Party, and I have to say it was easy and fun until I got to the dipping the cookie pop into the melted white candy, not good, too thick, and adding water was a really bad idea. It broke down the thick consistency too much. So now I’m thinking it should have been White Chocolate. I ended up carefully spreading the candy melts on one side, waiting, and then the other. Unfortunately, they do look as good as yours, but I’m hoping the 13 year olds won’t care. What is fruit leather? 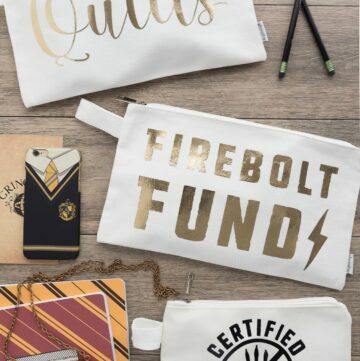 I would love to make these.